Not many know that Tata has actually put up a stall at the Bologna Motor Show. Guess what is the crowd puller this time-Not the Nano nor any Indi-concept but the realistic Indica EV. Its created quite a big stir at Bologna and has got all of them talking. That’s because the new Tata Indica EV is an all-electric plug in vehicle. We, at IAB are the first to bring you this news and for more, you know where to come back for more. 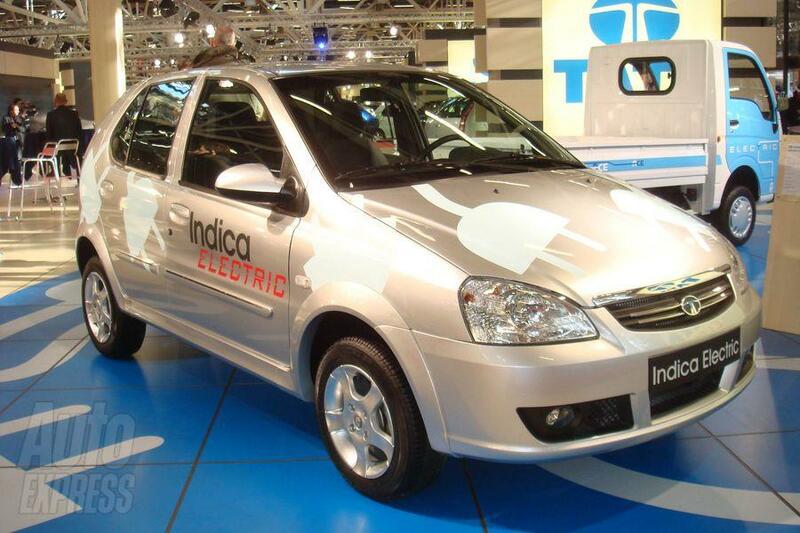 With such Electric technology, guess the performance figures of the Tata Indica EV. You might be thinking that this no good piece of battery powered Indica will barely do 60kph and have a weeny range of around 50km and you will all be terribly wrong. What the new Tata Indica EV is, is a ground breaking revelation. 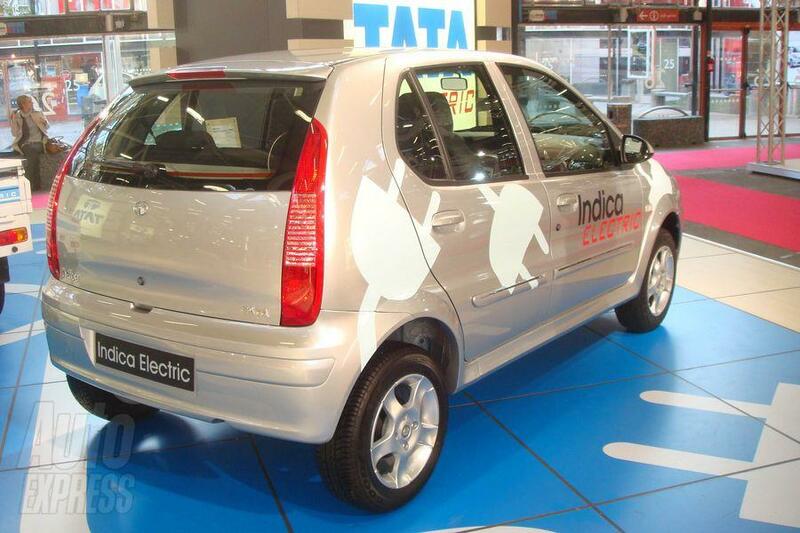 The Tata Indica EV can manage 200km on a full charge and can accelerate like a deer chased by Lions! It can do a standing 100km/hr in under 10 seconds and that is some serious stuff for an electric car. I mean, it can outrun any car this side of a Civic or a Corolla! It does all this carrying 4 passengers and can be charged in just 8 hours. All this is because of the use of Lithium-ion batteries. With many firms telling that Lithium ion batteries being too expensive, read this - The Tata Indica EV packs a high tech polymer lithium ion battery that the company claims has superior energy density compared to the current best-in-class electric vehicles. So once again, Tata shows the way. The maker says it’s still testing the technology, however, ahead of its European launch next summer. Prices still haven’t been decided. Expect it to be slightly higher as the tech is quite expensive. Nonetheless, we really think Tata has a mega-winner in its hands. Meanwhile, the firm says its Nano city car goes into production in January, but won’t go on sale in Europe, its ultimate market until 2010. We, at IAB are the first to bring you this news. For more, you know where to come back.